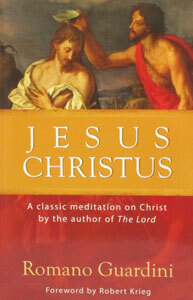 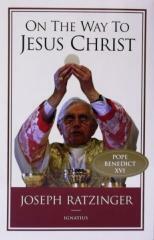 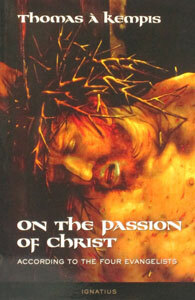 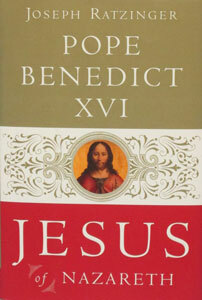 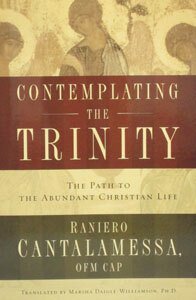 View cart “JESUS CHRISTUS by Romano Guardini” has been added to your cart. 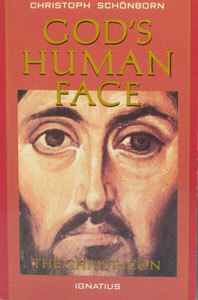 GOD’S HUMAN FACE The Christ-Icon by Bishop Christoph Schonborn. 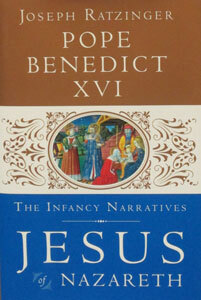 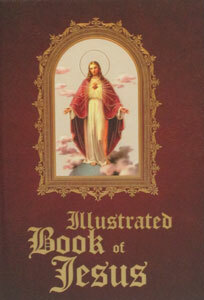 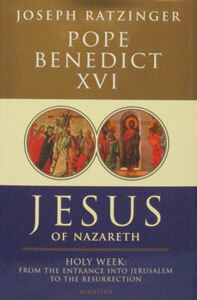 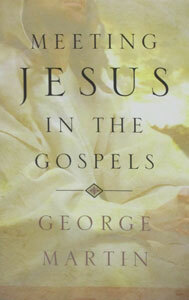 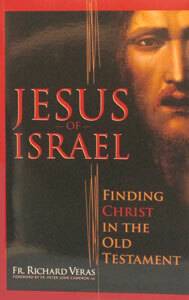 ILLUSTRATED BOOK OF JESUS, edited by Fr. 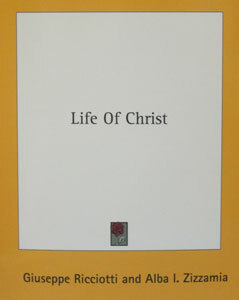 Michael Sullivan, hardcover. 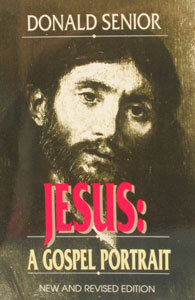 JESUS: A GOSPEL PORTRAIT by FR. 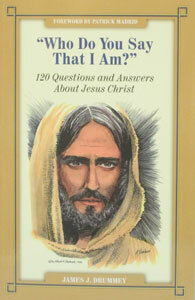 DONALD SENIOR, C.P. 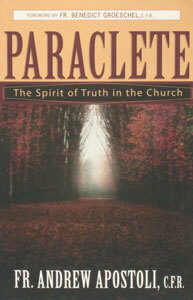 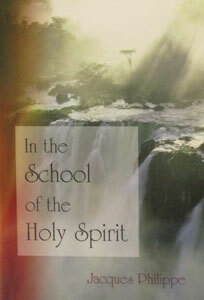 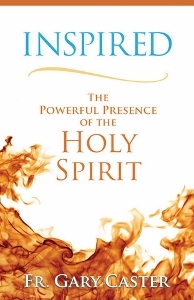 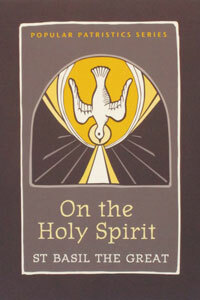 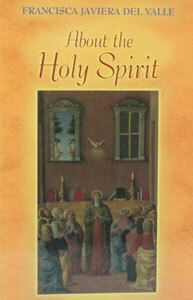 PARACLETE, The Spirit of Truth in the Church by Fr. 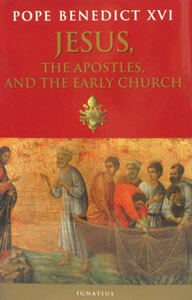 Andrew Apostoli, C.F.R.